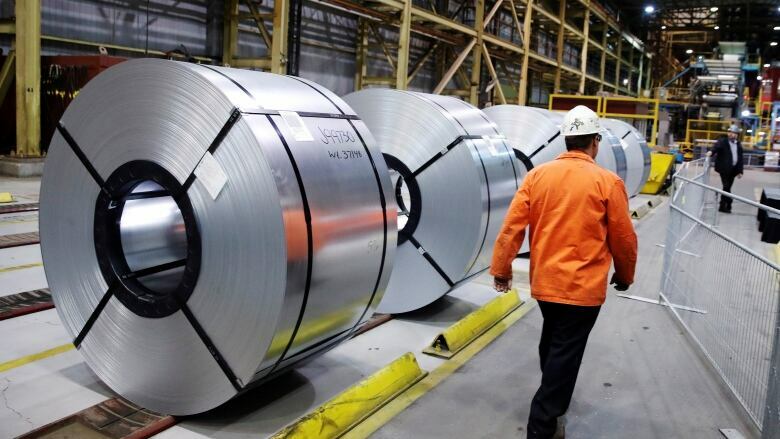 Canada is considering new ways to retaliate against the United States in the hopes of getting steel and aluminium tariffs lifted. The source says Canada is "going to have to refresh our retaliation to focus their mind." When Canada first retaliated, the government described the counter-measures as "dollar-for-dollar" when compared to the U.S. tariffs. "We will obviously look for items that will hurt Canadians the least," the senior source said. The idea is up for discussion "given the intransigence of the U.S." the senior source added.